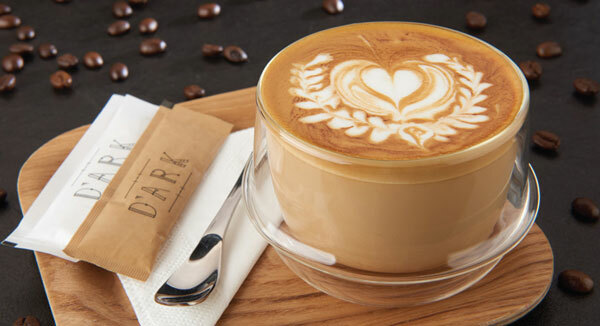 Where we usually think of coffee as an accompaniment to food; D’ARK proposes to pair gourmet food with specialty coffee at a price ever yone can enjoy. A free style approach is adopted by its chefs and baristas and only after a dish and coffee is designed, will the pairing endeavour begin. Philippe remarks that a few stunning matches were discovered through their unconventional method that aims to heighten the experience of a classic cafe items through flavours, aromas and presentation. It turns out to be a method that has gone down well in Bangkok with its debut and secondary outlet opening within 6 months of each other in 2015. 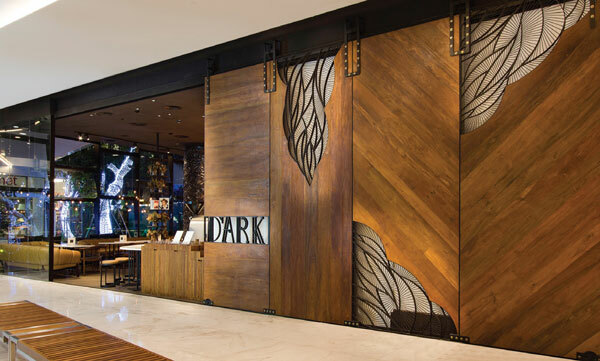 He opines that Thailand is one of the most creative food hubs in Southeast Asia and its reputation is also known globally, which also ties back to the reason for Di Bella Coffee joining forces with D’ARK. A population thirsting for lifestyle concepts beyond classic seat-and-eat and a landscape very able to blend food cultures and rituals, it was part of the inspiration towards the Urban & Gourmet concept the brand wanted to share with diners. 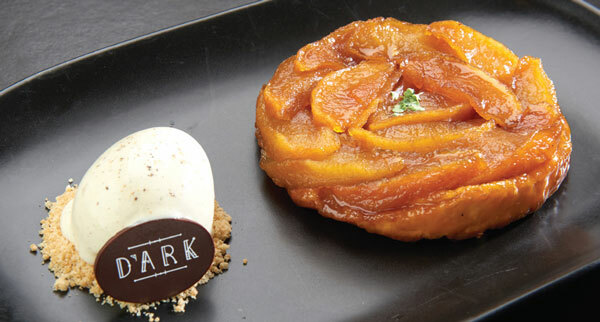 Having said that, D’ARK’s concept is not one born out the team’s own fancies as Philippe reminds us on the importance of adaptation and immersion into local trends; for food is an intimate subject thus instead of creating a trend, they want to be timeless. And what upholds the value of timelessness? Consistency. Every dish with the same standards of freshness, cooked at the right temperature and set to inspire; making every visit a renewed pleasure. 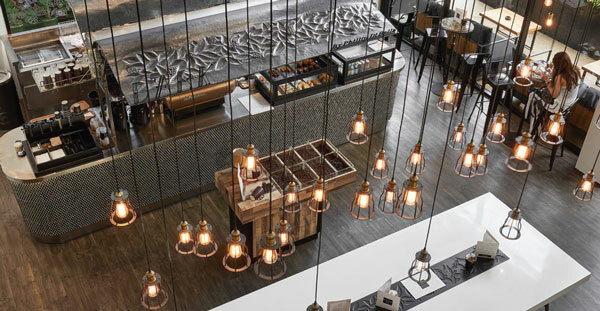 On top of a chef’s skills; technology also assists and the cafe are proud owners of RATIONAL® that ensures that its high standards are met with precision. Although garnering rave reviews, the team is biding their time to expand as Philippe tells us they want current outlets to be at their best before taking the plunge as quality must come first. Its only been less than a year and opportunities still abound for D’ARK to “challenge the boundaries of your buds”.